A great way to shift your consciousness when your mind is running and you can’t get out of your head, is just repeat the word ‘LOVE‘ over and over until you no longer hear the mind chatter. Breathe and repeat until the mind is clear. This works well when the mind is overwhelmed with thought, causing you anxiety. I like to ask myself, “Does this thought serve me?” If it doesn’t serve you, it’s wasting your energy — and that’s energy that could be used to create something beautiful! Today, listen to your mind and see how you can shift. 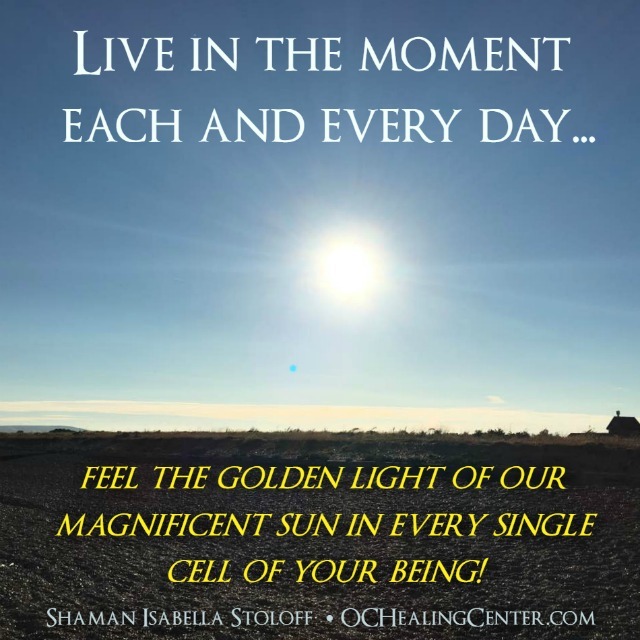 Live in the Moment in Every Single Cell of Your Being! Blessings to you all from the Cricket Festival in Cheltenham, England!! On this beautiful day wherever you are in the world, be at peace. 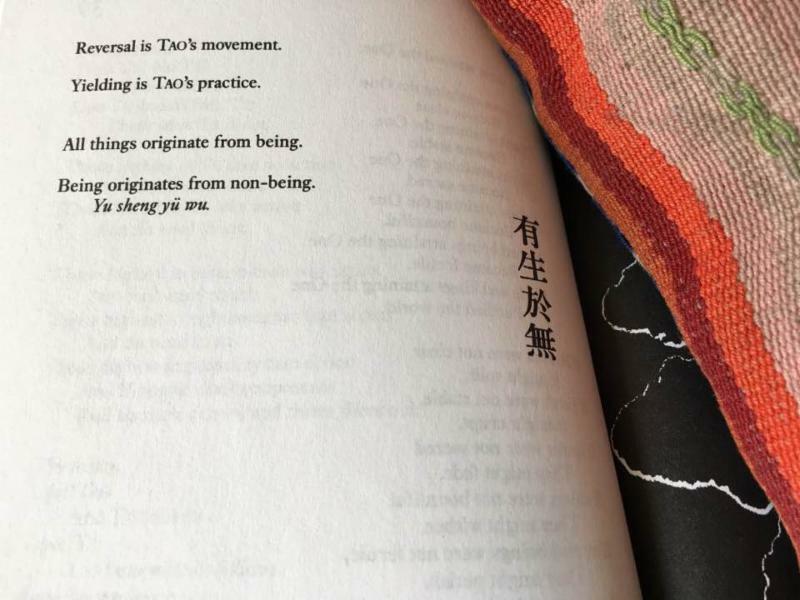 With all that is happening now, and as the movement and beingness creates chaos, be stil.practice non-being, practice peace, and keep on LOVING!!! Have an incredible day, tribe! Love your light & live in the moment!